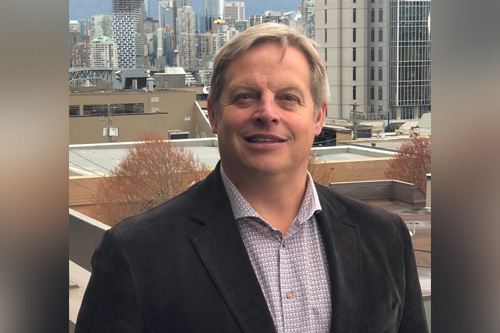 To understand Newton Connectivity System’s impressive trajectory, one has to understand its President and CEO Geoff Willis’s decision to join the Dominion Lending Centres network. In particular, the 30-year veteran says the network provides unparalleled reach. Like many mortgage professionals, Willis came from the banking world. Beginning his career in 1989 with First Line Mortgages, and then moving on to found MortgageFinders, Willis would eventually spend time with TD Canada Trust. He was also involved in the creation of Origin Mortgages. However, throughout three-decade career Willis understood the need for streamlined technological solutions like the ones Newton has developed. Willis is a steadfast believer that technology is crucial for today’s borrower and mortgage broker. Moreover, he says the latter will never be supplanted. “Especially when in so many other areas of their life, it seems like technology has really supported them, but then they come to this other industry, the mortgage industry, and it feels slow and antiquated,” he said.